Did you know that the Veterans Administration (VA) covers 100% of the cost of Cranial Prosthesis wigs for eligible Veterans? Private Quarters Hair Salon has partnered with the Veterans Administration Medical Centers (VAMC) to provide products and service to female veterans experiencing hair loss. We are approved providers for US Department of Veterans Affairs program. 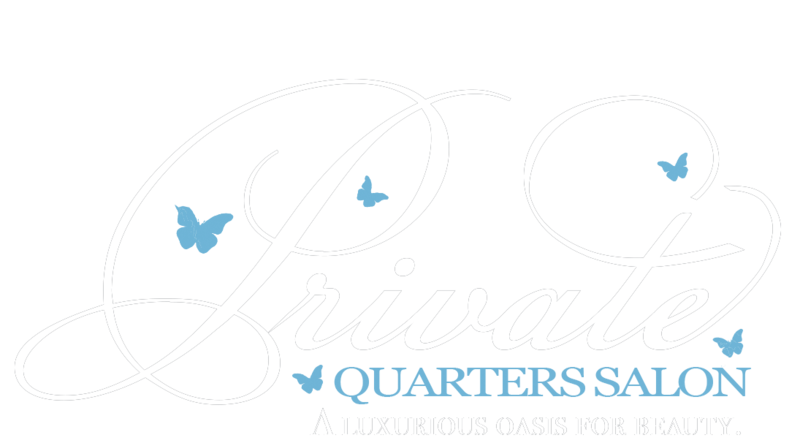 The staff at Private Quarters appreciates and honors your dedication and service to our country. All Cranial Prosthesis consultations and services are performed in private luxury suites. Our custom Cranial Prosthesis wig units use the highest quality of human virgin hair coupled with unique manufacturing techniques that allow versatility and manageability. Call us at. 973-313-0001 For a free consultation. We will assist you in choosing the best Cranial Prosthesis, hairstyle and hair texture.